Unlike Ada who is all about zero-waste, my friend Beatrice is all about comfort and convenience. Her vision of a happy motherhood involves lots of cuddling while surrounded by fluffy blankets, watching the snow fall through her windows. I told Bea I was calling my post on her baby registry the Lux Baby Registry, and she pointed out that what it really was was a Hygge Baby Registry. Everything as comfy and cozy as possible for nesting down with a new baby. Two of my best friends are having their first babies. One friend is as mainstream as can be, the other is my inspiration for reducing our waste and consumption. I’ve been having lots of conversations with both of them about babies and what they actually need, and I was inspired to share the fruits of these conversations with you all. I’ll post the Luxury Baby Registry that my mainstream, convenience friend and I put together later on this week. 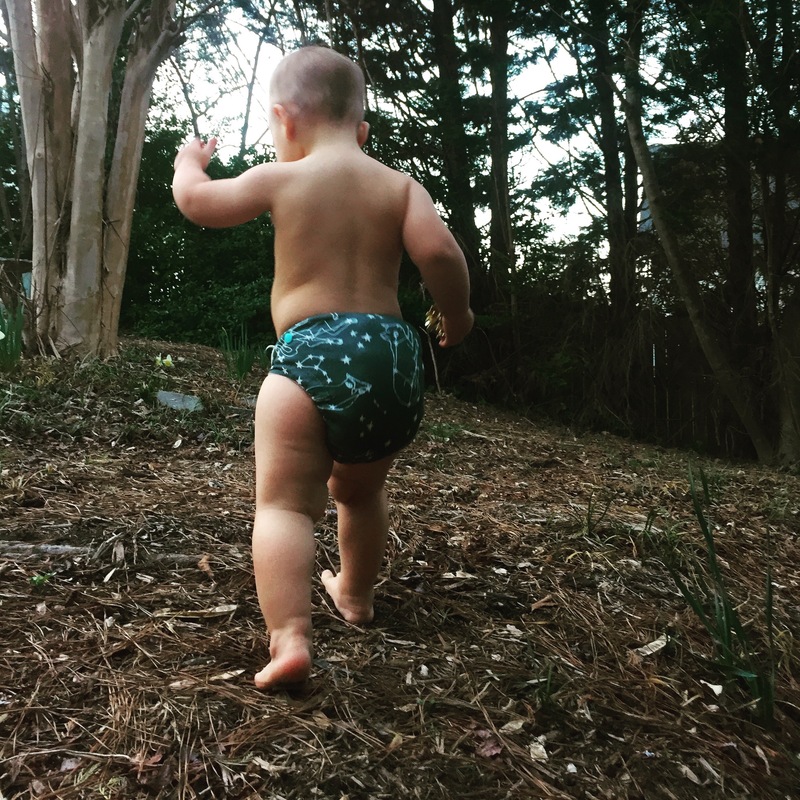 This list is for the zero-wasters, the plastic-free, and the nature mamas. I tried to note vegan options as well. Sunday: What did I learn? 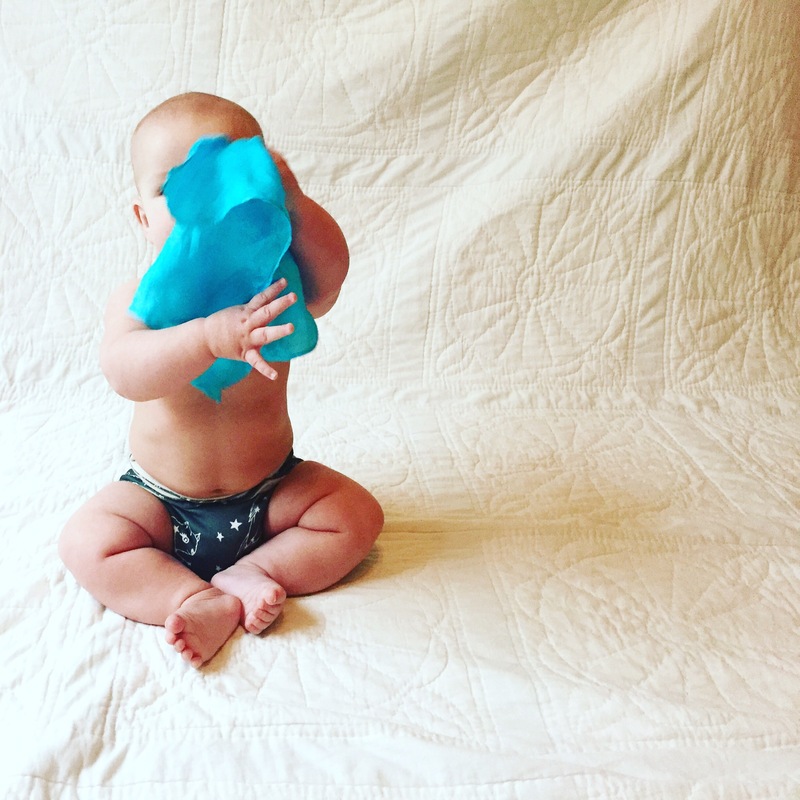 It’s the last day of the flats and handwashing diaper challenge hosted by Cloth Diaper Revival. That handwashing is completely viable, but a lot of work. That we can definitely diaper in an off grid situation like camping for a longer term if we want to. That I love my washer and hate my HOA. That flats and handwashing might work for some low income families. I think especially if there is a stay at home parent in the picture, flats and covers would be a good way to save money even if you had to handwash. 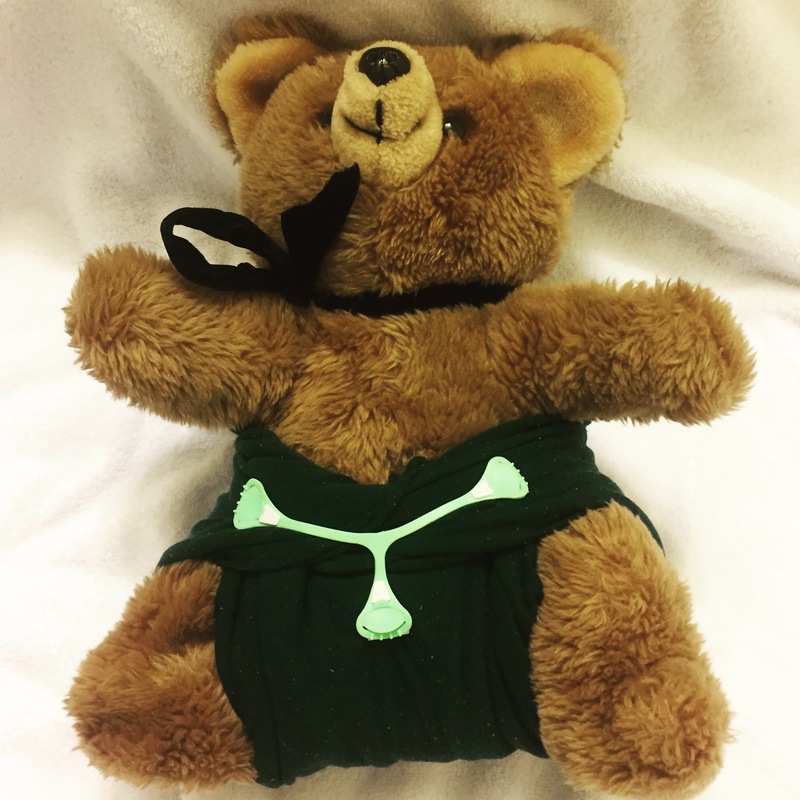 Don’t forget a swim diaper in our list of covers next year! This was the only break from protocol we made, since wool in the pool doesn’t really work. I’m really looking forward to using my washer again guys, but I’m also looking forward to the challenge next year! It’s the sixth day of the flats and handwashing diaper challenge hosted by Cloth Diaper Revival. We pretty much do everything but the handwashing on a regular basis. I love flats and wool covers. They are easy, they are natural and they are so adorable! I don’t love handwashing flats. I pretty much only do it because I’m not one to turn down a challenge. They do come out super clean, it’s just a lot of work. Today is the fifth day of the flats and handwashing challenge at Cloth Diaper Revival. We use all wool covers full time around here. 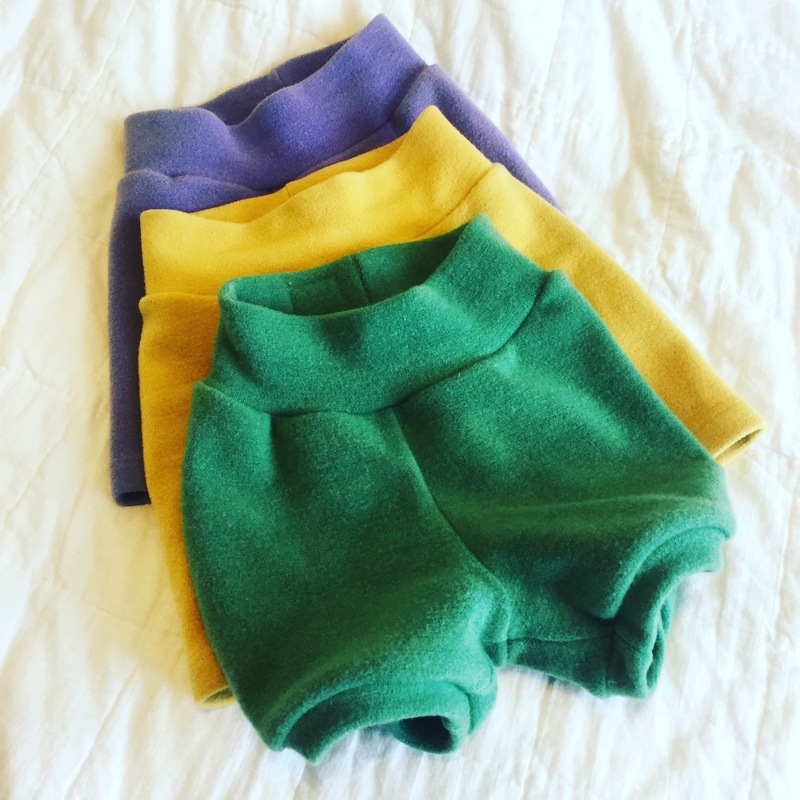 For this challenge I limited myself to six wool covers from One Love Diaper Co. I usually only use three or four a day, but I’m paranoid about having back up. Today is the third day of the flats and handwashing challenge at Cloth Diaper Revival. Around here we like to be lazy, and so padfolding is a go to. It’s fast, it’s easy, and with a wiggly toddler that often trumps trimness or elegance. When Kai is in a cooperative mood, however, the Kite fold is my favorite fold. I couldn’t get Kai to cooperate today, so here’s Bobo Bear in a kite folded hemp jersey flat. Today is the second day of the flats and handwashing challenge at Cloth Diaper Revival. 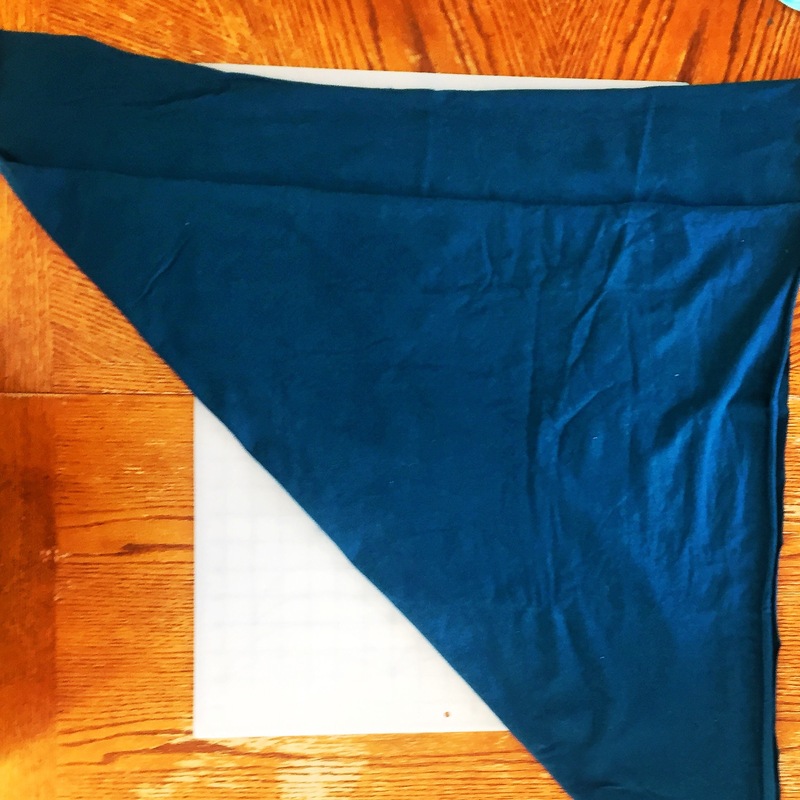 For this challenge, I’m using all DIY Stretchy Flats. Most of them are a hemp-cotton jersey blend and a few are bamboo stretch french terry. If you haven’t had a chance yet, go check out my DIY Stretchy Flats mini-tutorial on how I made all my flats. 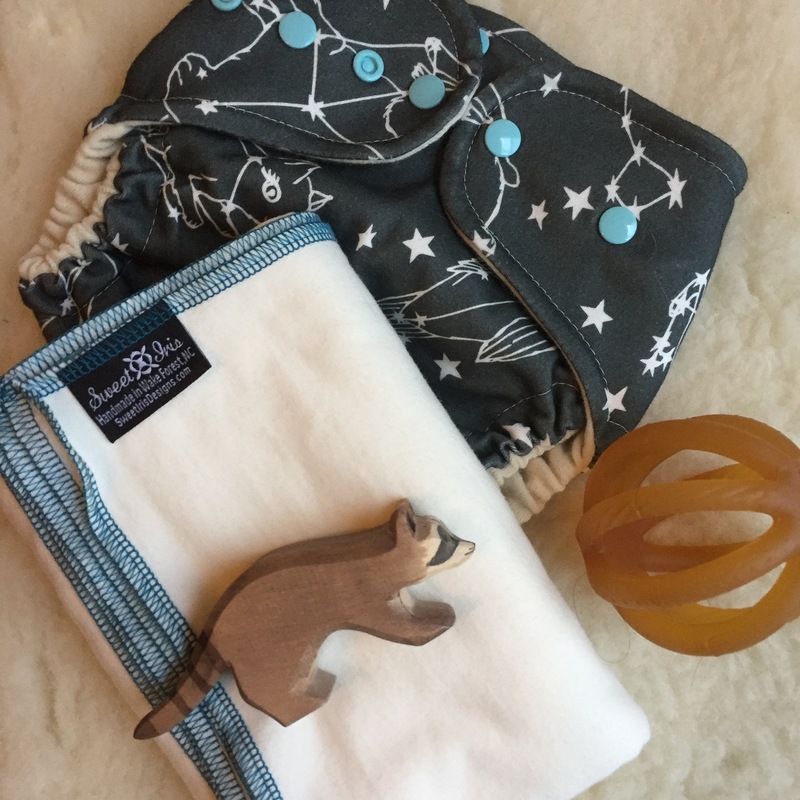 Since the last Flast and Handwashing Challenge, we moved to all natural fibers for new diapering purchases. All the bamboo flats were actually made for last year’s challenge or right after it and have been in rotation since then and are still going strong. The hemp-cotton flats are newer and have been in rotation anywhere from two to eight months. We also switched to all wool covers. I’ll admit, I use one of the more expensive options out there when it comes to wool covers and then I put wool pants over them. (Kai can unsnappi a flat if it’s just under wool shorts, so flats always get a cover before the shorts go on here.) Last year we were using Thirsties Duo Wraps which would’ve brought the total budget down to $158, so you can definitely do this very cheaply. I prefer wool over wool, and so Kai wears a lot of wool bottoms. 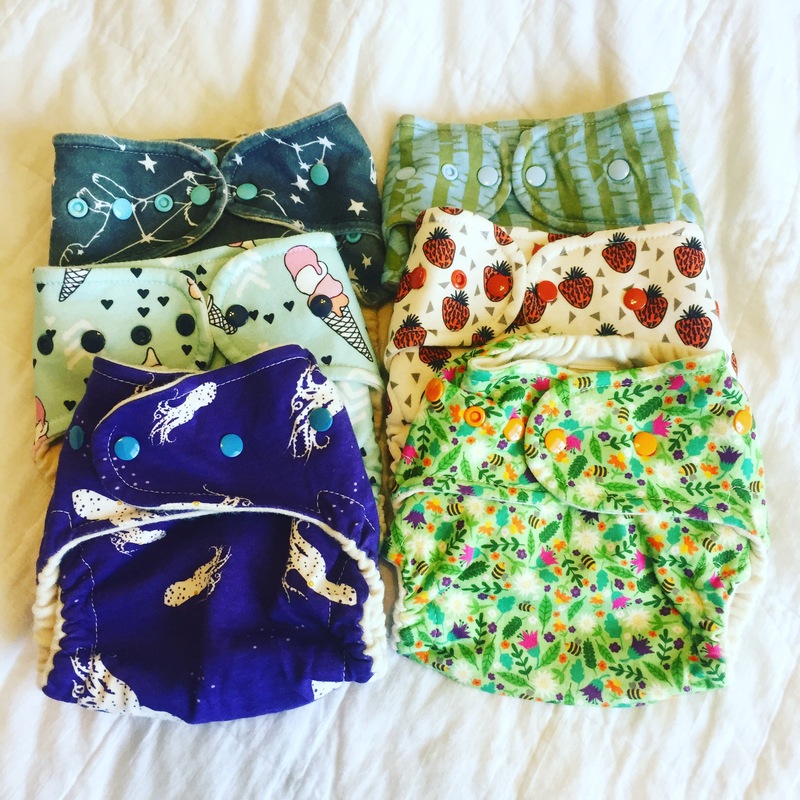 You don’t have to wear wool over wool, but in the spirit of this challenge, I’m limiting myself to three pairs of Wild Coconut Wear interlock shorts that I purchased used from the b/s/t. They were $20/each, which brings the budget up to $458. We usually padfold, but for the challenge we experiment with folds and need a snappi. I don’t think I actually ever paid for a snappi, they all came free with some other purchase or in GCDC giftbags. I almost always do a cover and flats. 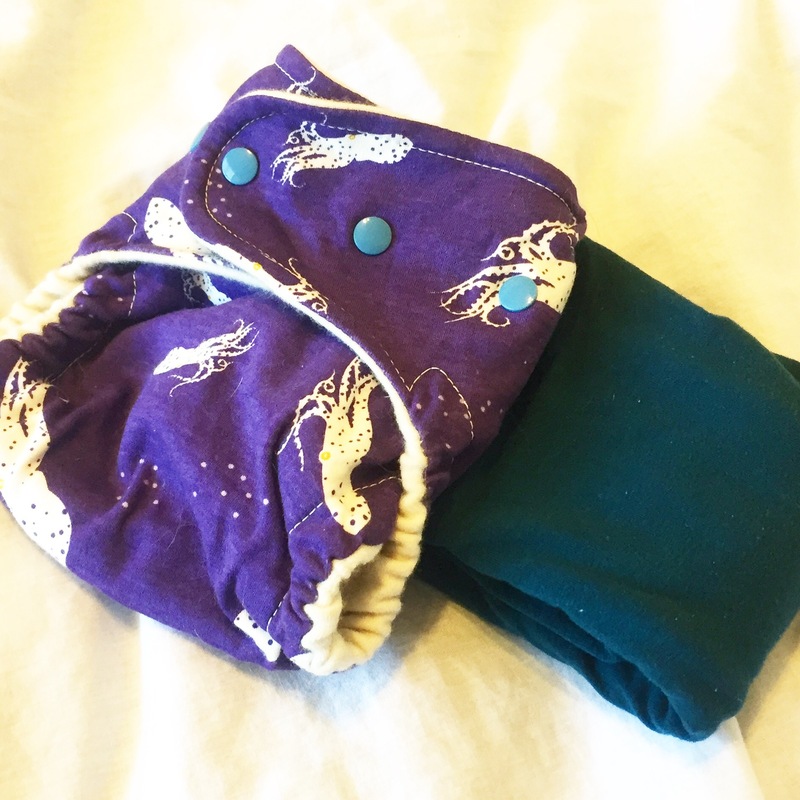 My flats stash also includes stretchy flats from Sweet Iris (bamboo) and Truly Charis (hemp). Our wool bottoms stash is out-of-control large, and includes machine knit and hand knot wool alongside our interlock. This post contains affiliate links. Affiliate links provide us with a small commission when you use them to purchase goods. 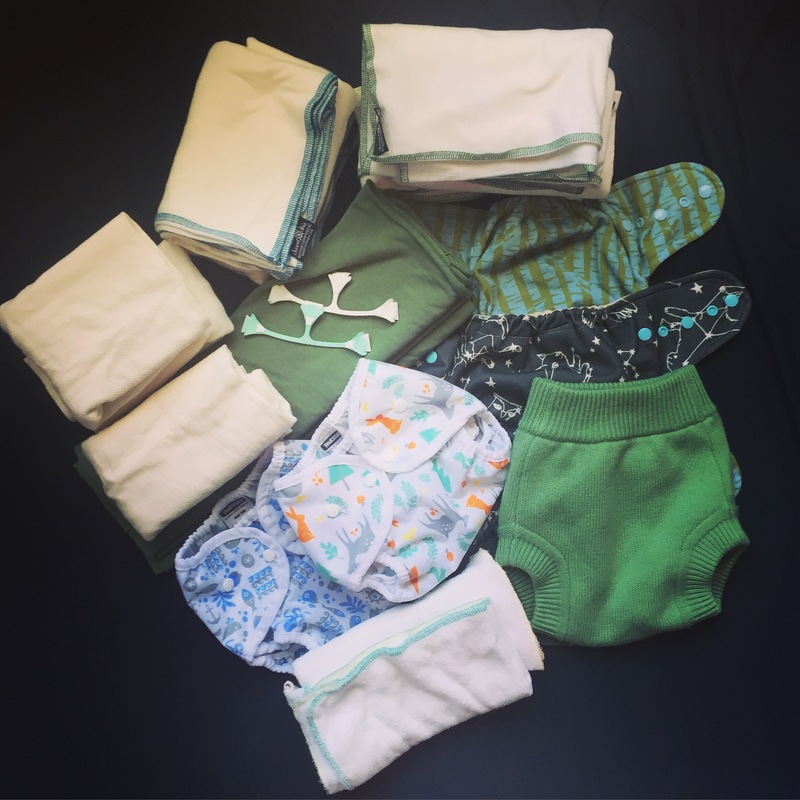 Monday: Why are you taking the Flats and Handwashing Challenge? Today is the first day of the flats and handwashing diaper challenge hosted by Cloth Diaper Revival. 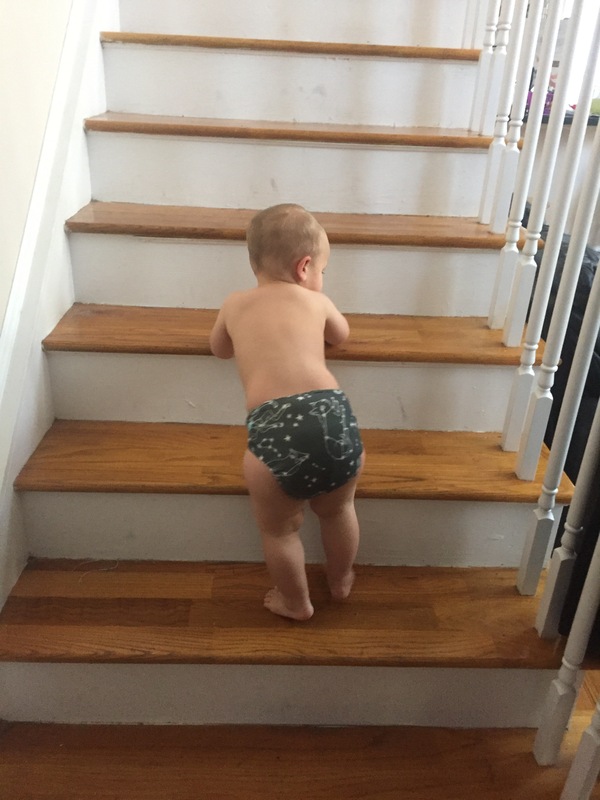 I think most of you know by now that I love cloth diapers. Last year we did the flats and handwashing challenge while doing a thousand mile road trip. It was REALLY a challenge. This year I’m hoping to see what a normal daily routine might look like when handwashing. We use flats and covers on a regular basis, so that bit isn’t much of a challenge. 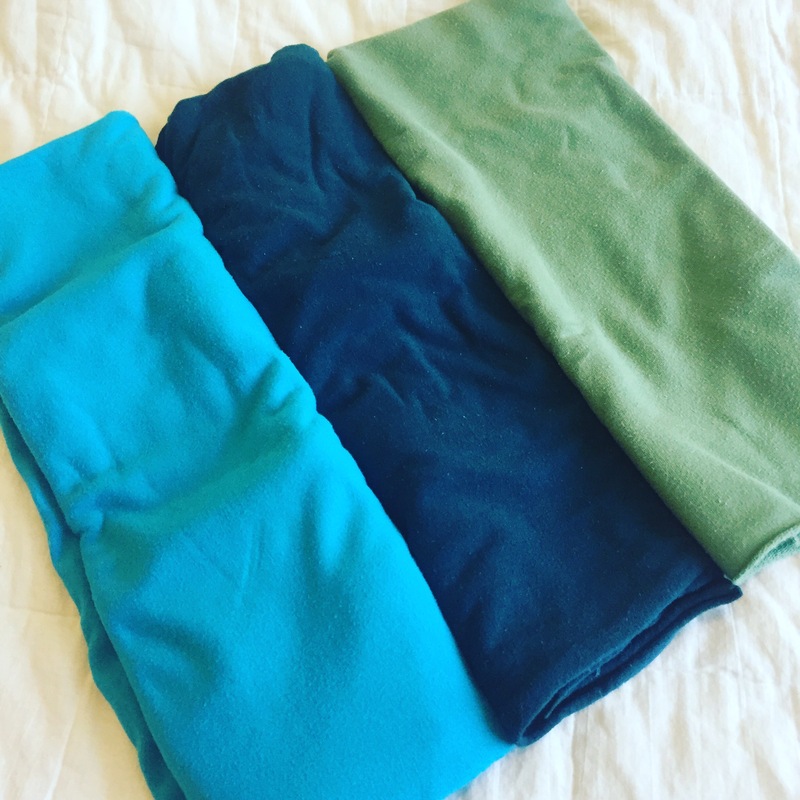 They’re easy, especially since I usually pad fold these days, they’re effective, and they’re a system I can use and only use natural fibers. (Last year we used bamboo flats, this year we’re mostly using hemp). I’ve also voluntarily handwashed last year and while camping before, so that part isn’t new either, but this is the first time I’ll be handwashing at home where the lure of the washer is ever present. Let the challenge begin! This is the seventh year of the flats and handwashing diaper challenge hosted by Cloth Diaper Revival. Last year I was only on Instagram, but we still participated even while doing a cross country car trip. This year is a bit more relaxed, so join me Monday for a week of flats! 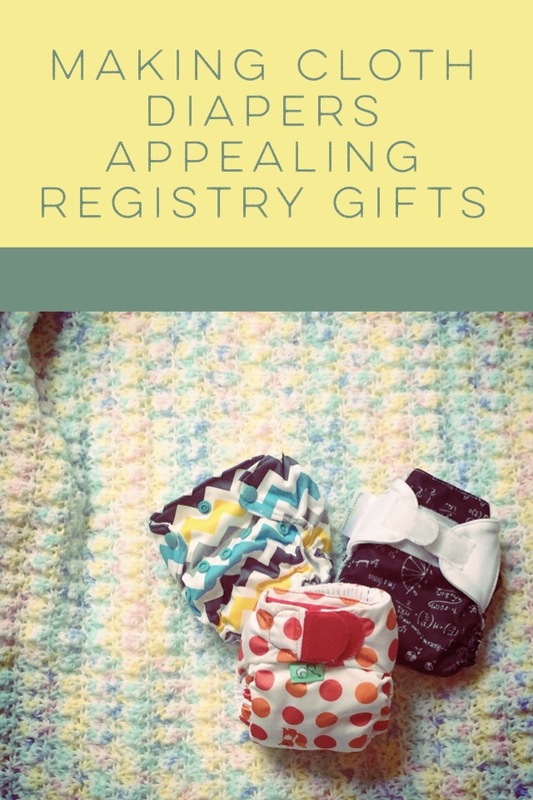 I’ve gotten asked how to actually get people to buy cloth diapers off your registry a couple times now over on Instagram, and I spent this week helping one of my best friends register for her first cloth diapered baby, so I though I’d write a bit on making cloth diapers appealing registry gifts.